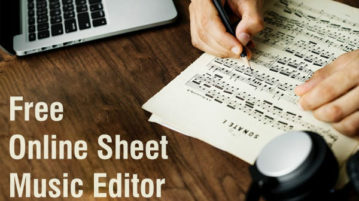 Here, in this post, you will learn about 2 free online sheet music editor. They let you import sheet music and edit them by changing notes, and more. 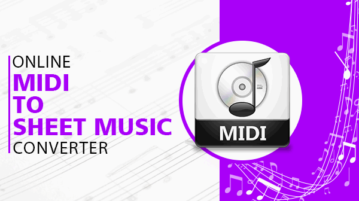 In this post, we will talk about 3 free online MIDI to sheet music converter. 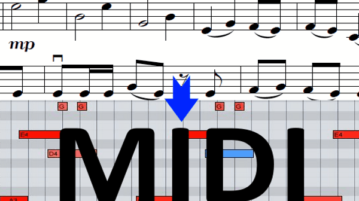 You can choose any MIDI file and automatically get a readable sheet music. 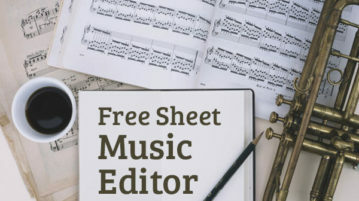 In this post, you will learn about 5 free sheet music editor for Windows. You can easily import MIDI and MusicXML files and edit their notation with ease. 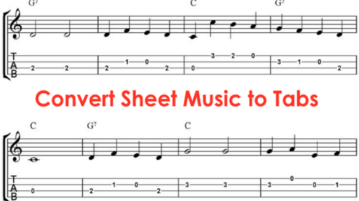 This tutorial is all about how to convert sheet music to tabs. 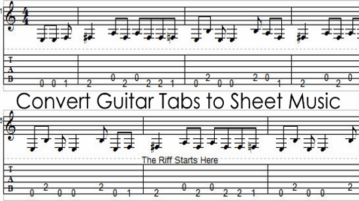 There is a simple method using which you can now easily convert any sheet music into typical guitar tabs. Here are 3 free guitar tabs to sheet music converter software. You can use them to easily turn any guitar tabs into readable sheet music and also export them to your PC as a PDF file, etc. 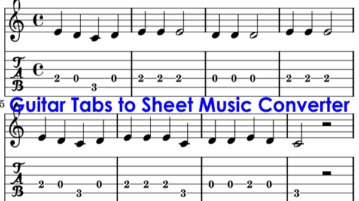 In this tutorial, you will learn about how to convert guitar tabs to sheet music online free. There are some free websites which can help you do that just by typing or pasting guitar tabs. In this post, we will talk about 5 best free MIDI to sheet music converter software. 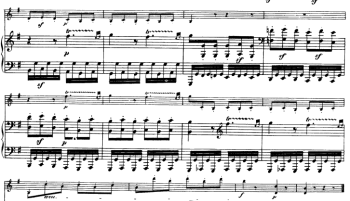 They let you convert any MIDI file into a readable sheet music and export it with ease. 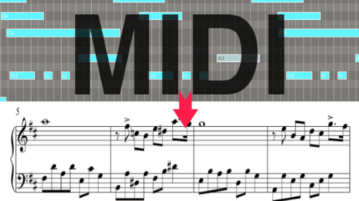 This tutorial is all about how to convert sheet music to MIDI file. 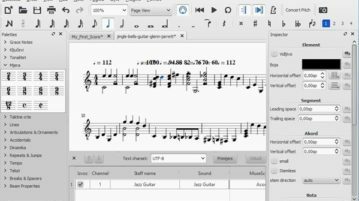 You can use a free software to convert any sheet music embedded in a PDF file to MIDI files with ease. 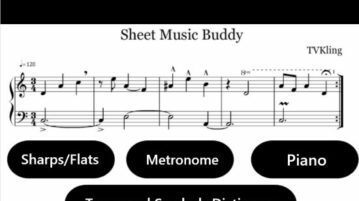 Sheet Music Buddy is a Windows 10 sheet music app to learn how to read sheet music and all the symbols that you see on a music sheet. Windows 10 Sheet Music Viewer app let’s you view and manage your music sheets which are in PDF format. Check it out. 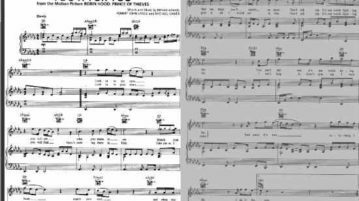 Here’s a list of 4 free sheet music software for Windows 10 which you can use for music notation on Windows 10 powered desktops, tablets and laptops. 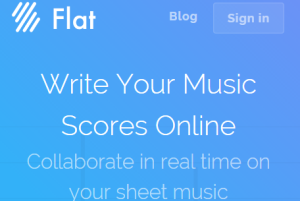 Flat is a free online sheet music maker which comes with real-time collaboration feature. You can also import music scores and export as PDF, MP3, WAV, etc. This article talks about 5 free websites to get free violin sheet music. Check them out to download amazing sheet musics for free. Notezilla is a free online service to learn to read sheet music. It plays music and shows its symbols to help you learn sheet music online.